Please Encourage My Children to Science and join in the competition. Mad Scientists Photo Contest - from G1 to G12 - Due date is Ferbruary 22. 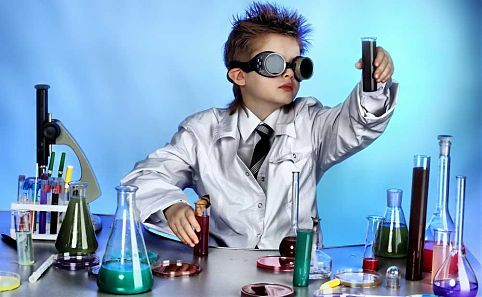 Mad Scientists Photo contest:In this activity, parents will participate together with their kids. All you have to do is to be creative and send us the craziest photo (science related: sample) of you, your child or your family. You can use costumes to make the picture more scientific.You will be competing in two categories as Primary and Secondary. Parents can upload the photos to the Mad Scientist Photo Contest Form. You can upload more than one picture. Please read the details and the requirements written on the form. This activity is an optional activity is for G1 to G12 students and parents. The due date for this contest is February 22. This activity offers secondary(G7 to G12) students an opportunity to show their creativity in a scientific field from a water drop to a rainbow, from a bubble to light, from biology to astronomy, anywhere and everywhere, we are exposed to science. Each student can submit more than one photo. You can send the photos by uploading the following link. Please read the details and the requirements on the link below. The images which will meet the criteria in the link will be submitted to an online science photo contest called MILSET. The others will be evaluated internally. The due date for this activity will be February 21 Wednesday.